 Since 2010, Designer Decks have successfully completed boardwalk construction and other outdoor structures for clients, as listed in the table below. 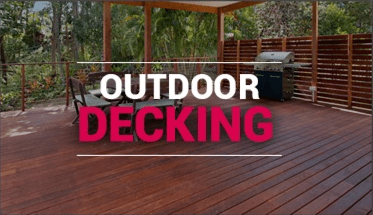 Designer Decks work closely with our clients to ensure that the commercial decking and outdoor carpentry projects are built within budget, on time and in a safe manner. 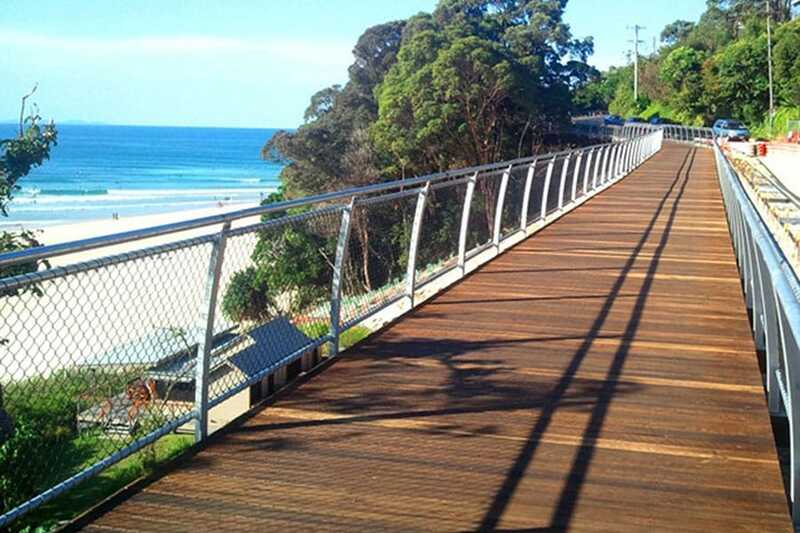 Boardwalks can be built from either timber, Wagners Composite Fibre Materials or other composite materials. 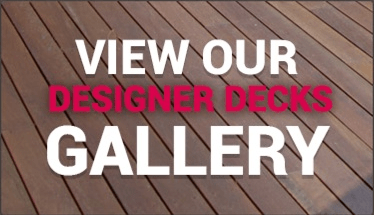 Designer Decks source our material from suppliers including Gowan Lea Timbers, Kennedys Timbers, Outdoor Structures Australia, Wagners and Replas. 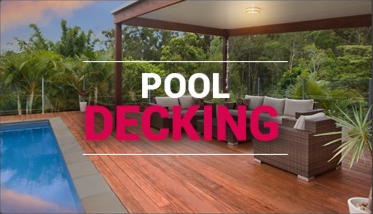 For commercial decks, we use and recommend malthoid, cn oil, cn emulsion and mega anchor. 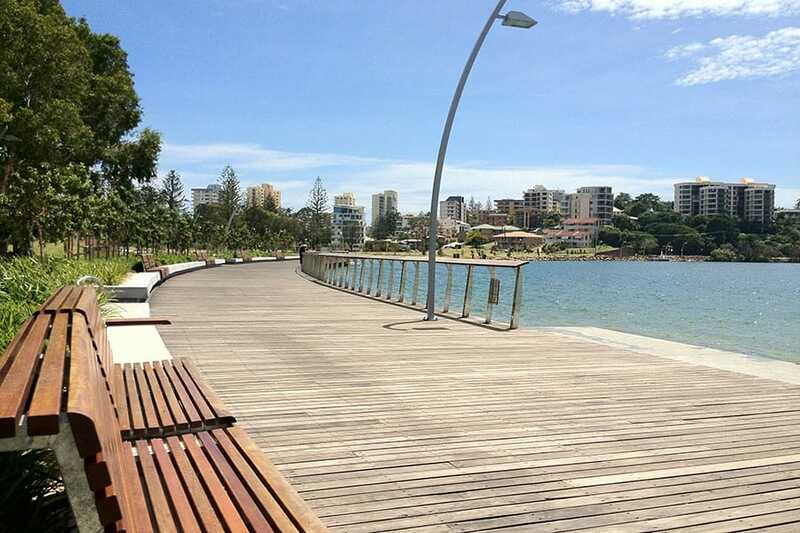 Please call us for if you would like to discuss any matters concerning a boardwalk design or boardwalk construction, whether it be in timber or a composite material.